Nestled in middle west Georgia, F.D. 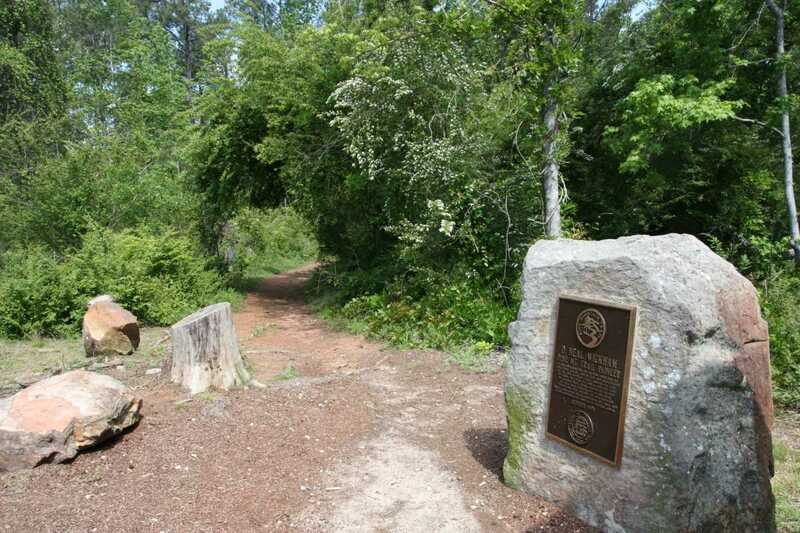 Roosevelt State Park is home to the 23-mile Pine Mountain Trail. 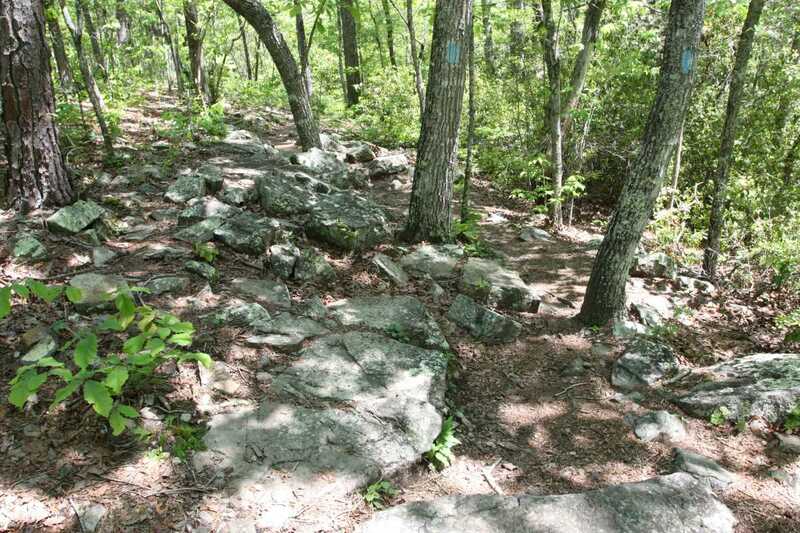 However, if you're not looking for an all day hike, several shorter hikes and loop options are available for a variety of different lengths and difficulties. 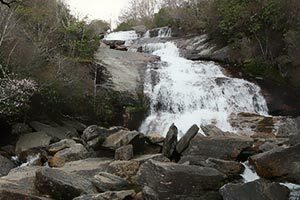 At under 4 miles, the out and back Cascade Falls hike travels along a quiet creek with multiple small waterfalls making it an excellent shorter hike. 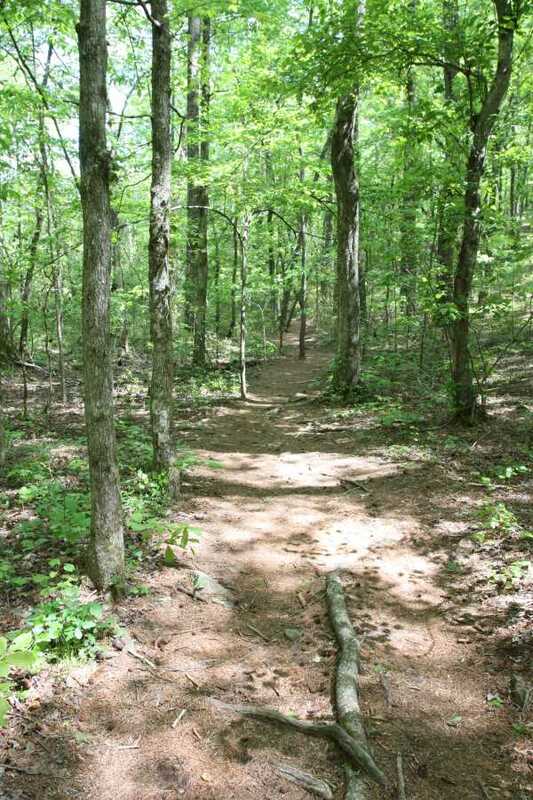 I recommend picking up a trail map for $5 from the park office before heading out. 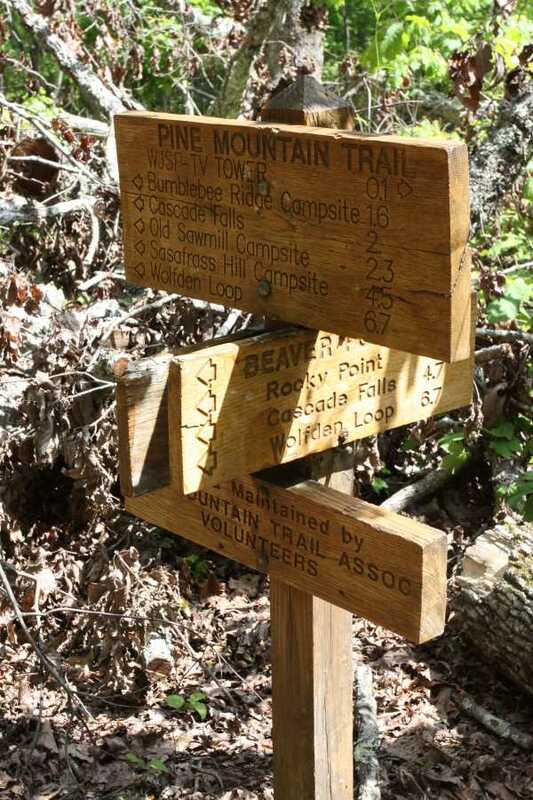 The trails are well blazed with signs at all intersections and the map is posted at the trailhead, but it's still nice to have one in your hand and it supports the park. You can park at either the Tower Parking Lot or the Rocky Point Parking Lot although this description is from the Tower lot. 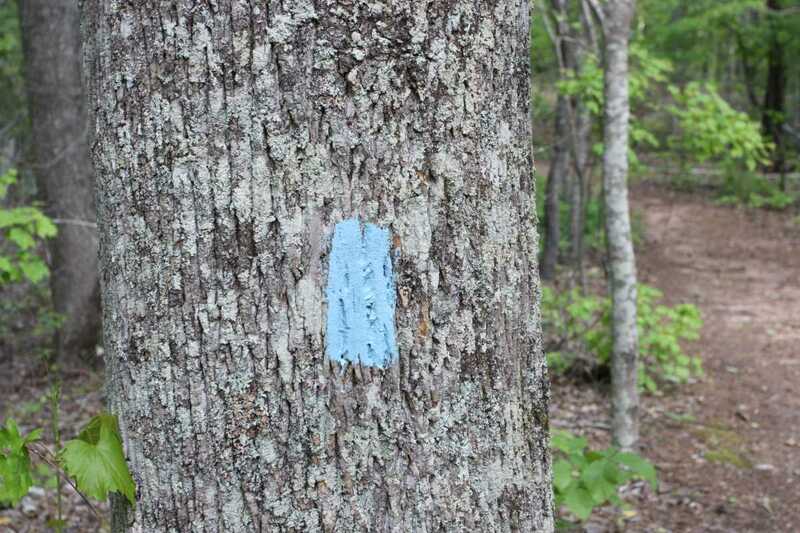 Starting at the end of the Pine Mountain Trail, the majority of this loop will follow this blue blazed trail. 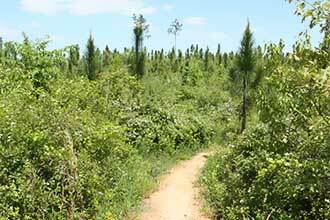 The hike has a wide variety of terrain. 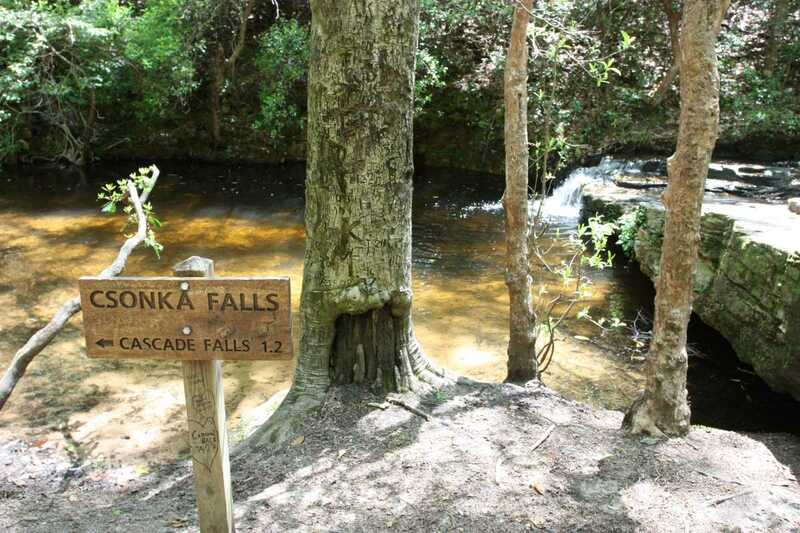 Walk along soft beds of pine needles, gravel and rocky pathways, small boulder fields, and multiple creek crossing where you should expect to get your feet a little wet. 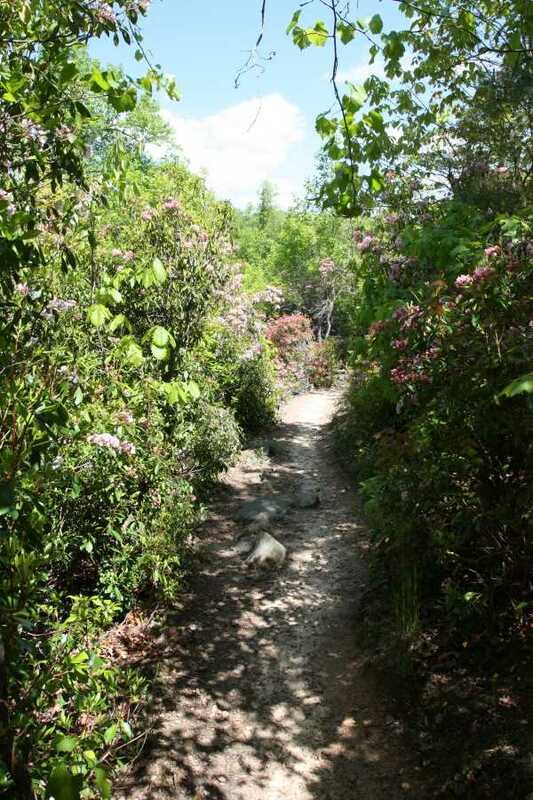 Immediately pass the White Candle and Beaver Pond trails, staying to the right. 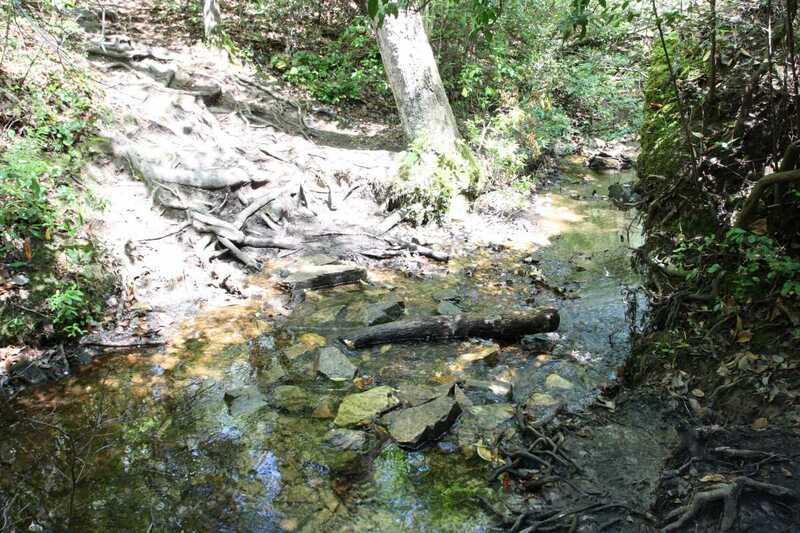 Following along a small creek will quickly lead to multiple creek crossings. Most can be made easily enough just take it slow on wet rocks. 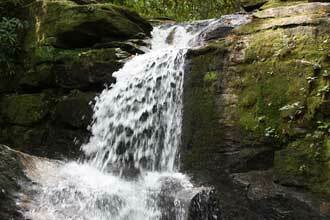 Hike past 3 small waterfalls before the trail heads sharply up the hillside away from the creek. 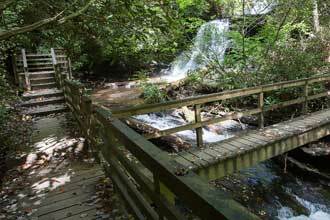 At 1.9 miles in you will come to Cascade Falls, a series of cascades ending in about a 5 foot drop into a small pond. 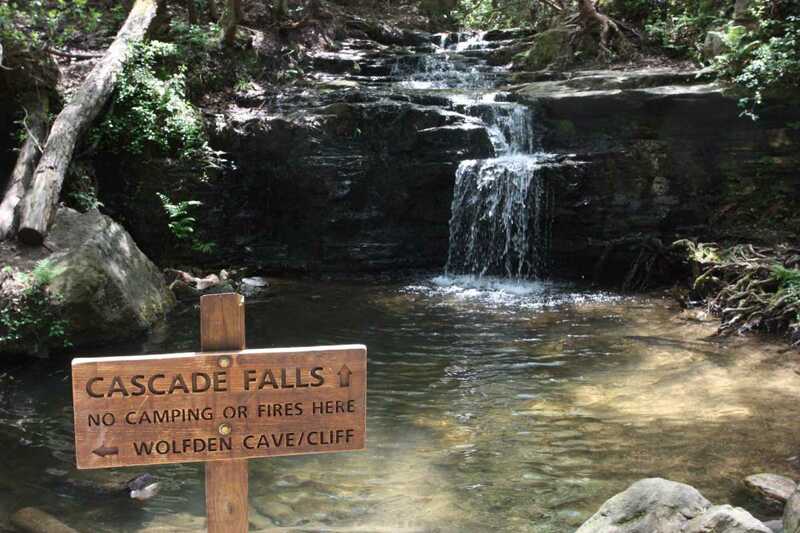 This hike ends here, but if you want a longer loop hike, continue on for the Pine Mountain Trail Wolf Den Loop. 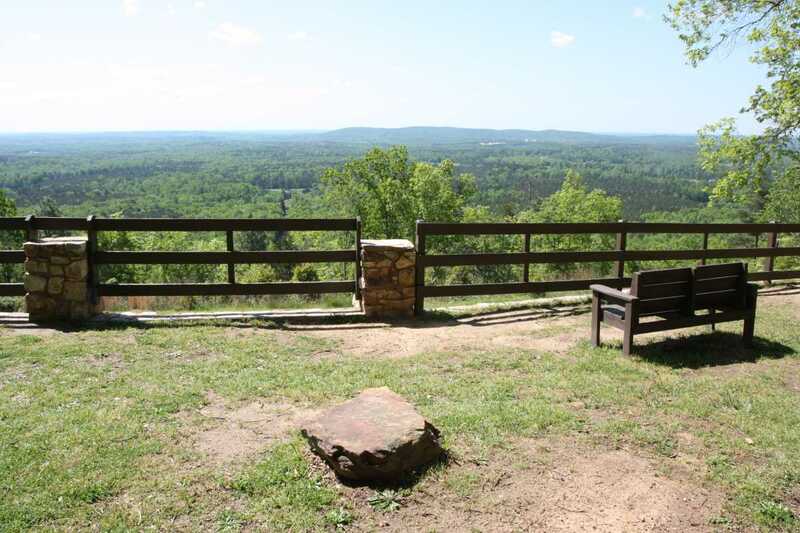 The Visitors Center and park office are 9 miles down GA-190/Pine Mountain Hwy from the trailhead. 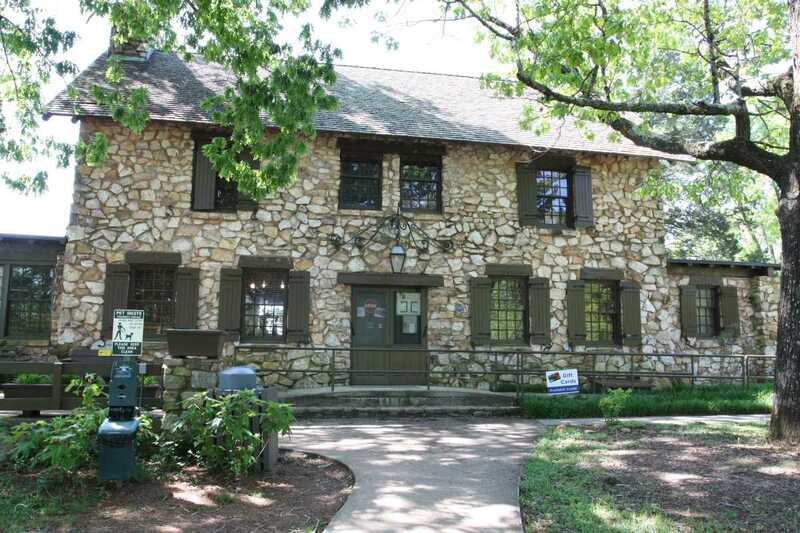 Make sure to pick up a map ($5) at the Visitors Center. 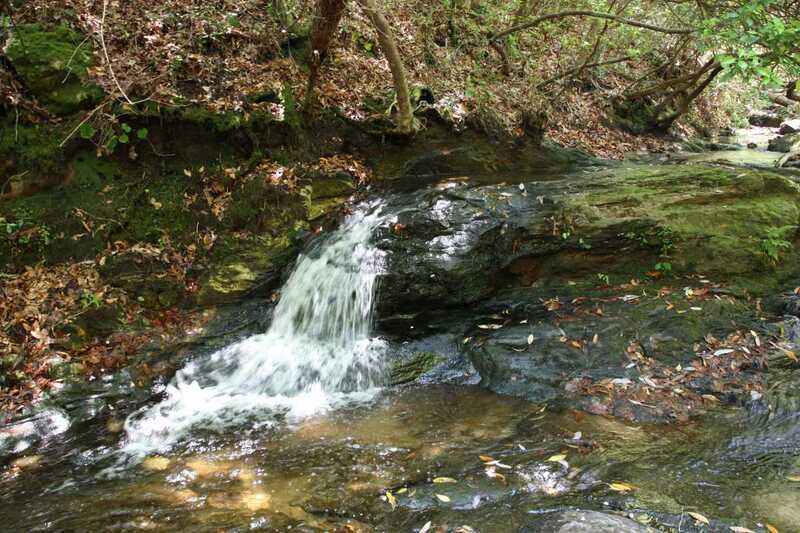 The trail condition varies from soft pine needle to very rocky conditions, including a few steeps drop offs and multiple creek crossing that are easy but expect to get a little wet if you don't have waterproof footwear. 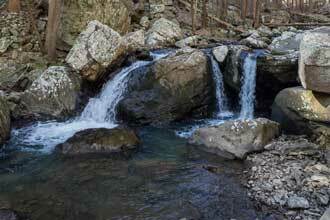 Great short hike for those who don't want to do the 23-mile PMT. 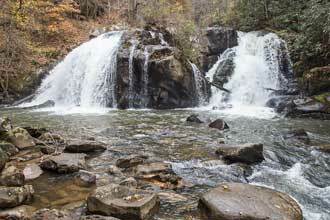 4 short waterfalls and multiple creek crossings make this an interesting hike.